Озеленяване и поливни системи от Dvorche.com - How to plant a lawn? 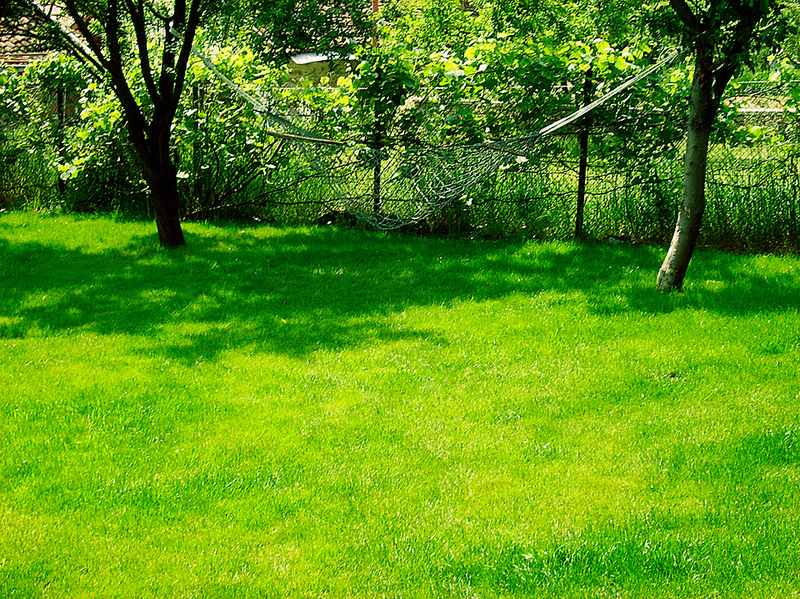 You are here: Home » Useful advices » How to plant a lawn? The grass carpet development season is coming. What you should know about the process? How much does it cost? Who will do it? The choice – Ryegrass or grass seed mixtures? The Ryegrass (Lolium), is not only “grass” but also an ingredient mainly used in various grass seed mixtures. A Ryegrass lawn would be much more delicate and unsustainable than a grass seed mixture one which comprises various type seeds complementing each other in a general lawn. Accordingly, the using of a seed mixture in a grass carpet development is more practical than the using of the Ryegrass or other homogeneous cultures. And here it comes the most complicated question – Sunny or Shady? In the very beginning, you should think about the specifics of the open area you want to develop into a green space. Be careful, as the grass seed mixture choice depends on this particularity. There are grass seed mixtures for sunny, shady and dry areas, as well as for sport yards with intensive management. It is important to say that the above-mentioned different grass mixture types can be used only in specific climate conditions. For example, the shade tolerant grass seed mixtures cannot be grown at places subjected to intensive management because it includes more Ryegrass. The grass seed mixtures suitable for dry places don’t feature good aesthetic indicators. Further, each type of the grass seed mixtures grows with different intensity and requires specific irrigation. In general, the perfect lawn is the one which grows in sunny places, and which is irrigated and mowed regularly. You should never buy cheap grass seed mixtures! The prices for grass seed mixtures vary. Although the market offers such mixtures for 6-7 leva per kg, you should pay at least 11-12 leva per kg. (a kilo is enough for seeding of an area of 20-25 sq m). The cheap mixtures are of bad quality, including the low intensity of the growing and grass thickening processes. The last two are of high importance for the fight against the aggressive weeds. Further, the cheap grass seed mixtures sometimes include weed seeds. Could I do this job by myself? Should a call a specialist? 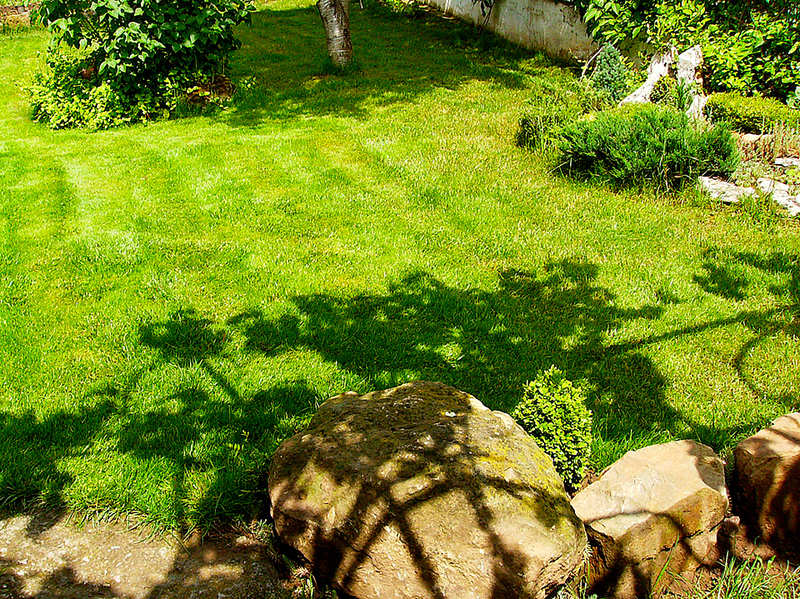 Prices of gardening services vary between 4 leva and 12 leva per sq m. Of course, the self-made lawn will cost cheaper. But what about the quality…? The green carpet development is a complex process. In addition, the lack of experience usually leads to very disappointing results. You know that the routine is the most important feature of the good specialist. So, don’t hesitate to contact a gardening services company. This is a guarantee for quality. Разликата в цената на евтините и “скъпите” тревни смески не фрапираща, но разликата в показателите и качеството е огромна. Removal of stones, weeds and construction waste from the terrain to be developed. Ground spading, or soil filling if necessary. It is recommended the usage of sandy soil from a river. Thus, the grass will grow easier. Accurate alignment of the land. This is the most delicate part of the work and it should be done by a specialist. Covering of the seeds through using a rake. The filling of thin film of river sand is a good idea, especially for small terrains. The first grass cutting. This is a process which should be done when the grass reaches 8-10 cm in height. The appropriate time for planting a lawn is during the April to November period. The lawn planted in August needs plenty of water.